5 Amazing Educational Travel Destinations for Kids! Summer vacation is just around the corner and if your family is anything like mine you are probably knee-deep into summer travel planning. We try to go on at lease one family vacation in the summer. The teacher in me loves it when we find educational destinations for the kids to learn and not lose some of that brain power they gained during the school year. Our country is full of rich history and finding educational travel destinations isn’t that difficult. 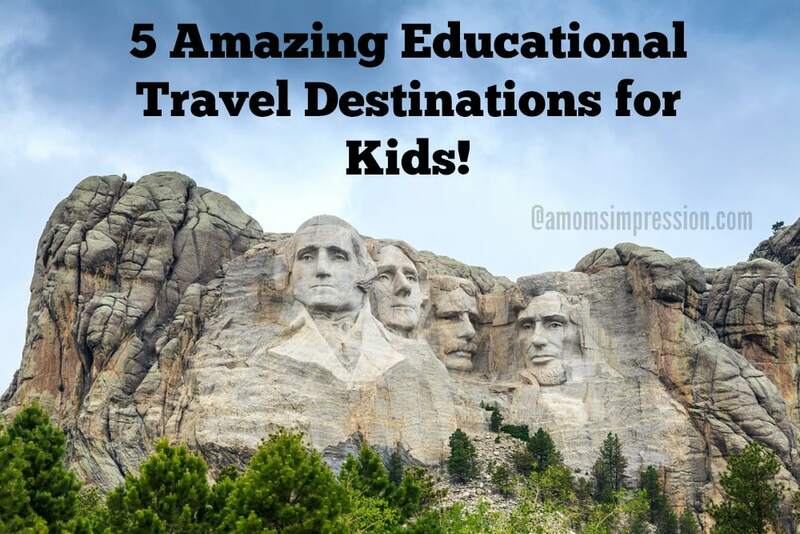 In celebration of my son’s first day of summer break, I decided to come up with a short list of 5 Amazing Educational Travel Destinations for Kids of all ages. Driving from one side of the country to the other affords some time to see the sites. I was pleasantly surprised by South Dakota, a state I didn’t know much about. Every state has its own beauty and South Dakota does too. 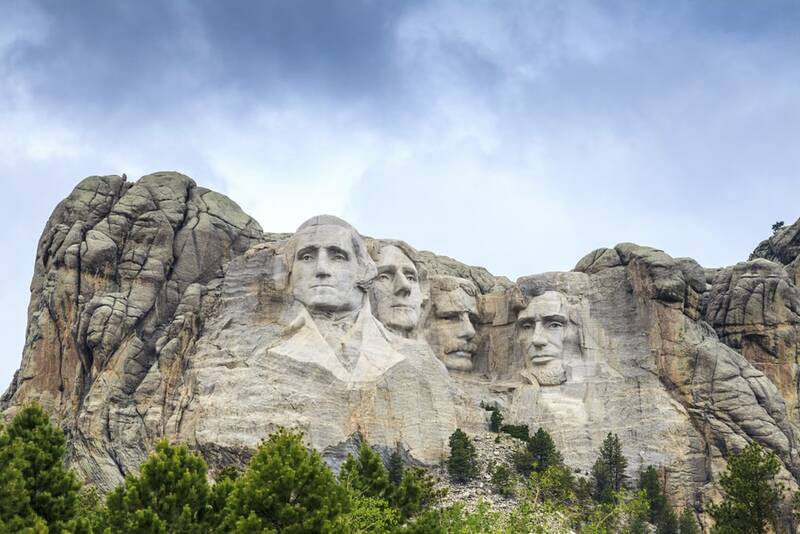 It is also home to Mount Rushmore in the Black Hills. The Memorial depicts 4 American Presidents, George Washington, Thomas Jefferson, Theodore Roosevelt, and Abraham Lincoln. Visiting this National Landmark teaches about our country’s history. Kids will also learn about art and geology. Be sure to visit the nearby Crazy Horse memorial as well to learn about Native American history. Washington D.C. is a wonderful place to take your family to. 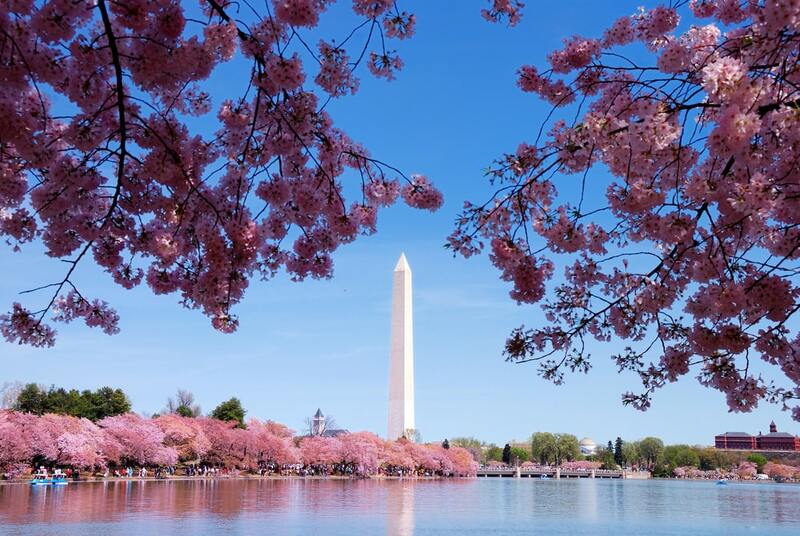 We went during the Cherry Blossom festival and it was absolutely beautiful! There are numerous hands-on activities that kids can do at the museums, galleries and government buildings where kids can learn about history, government, science and much more. Seeing the landmarks that they learn about in schoolbooks brings our country’s history alive. This amazing city has something for everyone in the family. We live about 3 hours south of Chicago and have taken our kids there several times. Each trip brings us more amazing adventures. There is so much to do from the planetarium, aquarium, water front, and fantastic night-life that you could spend a week there completely filled with activities the whole family will love. Chicago has a rich history, as we traveled from museum to museum we learned so much about this city. 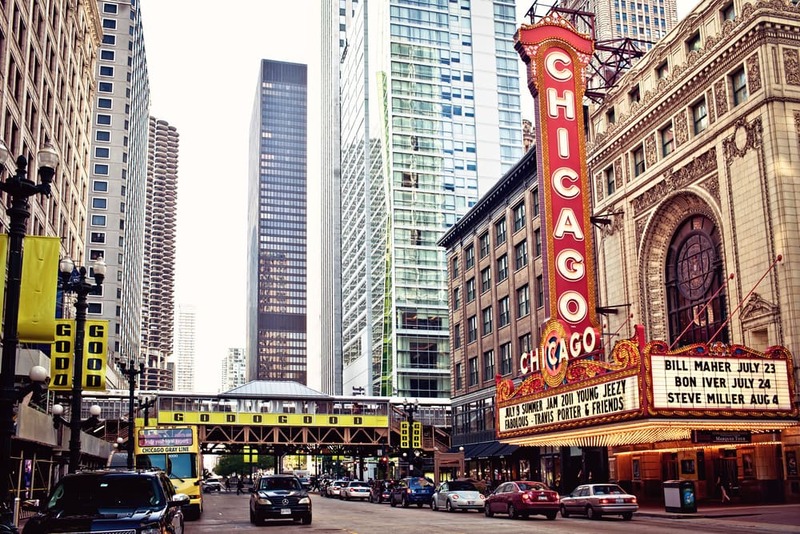 There are zoos, shopping, attractions and Lake Michigan to entertain everyone. It is a must-do this summer. 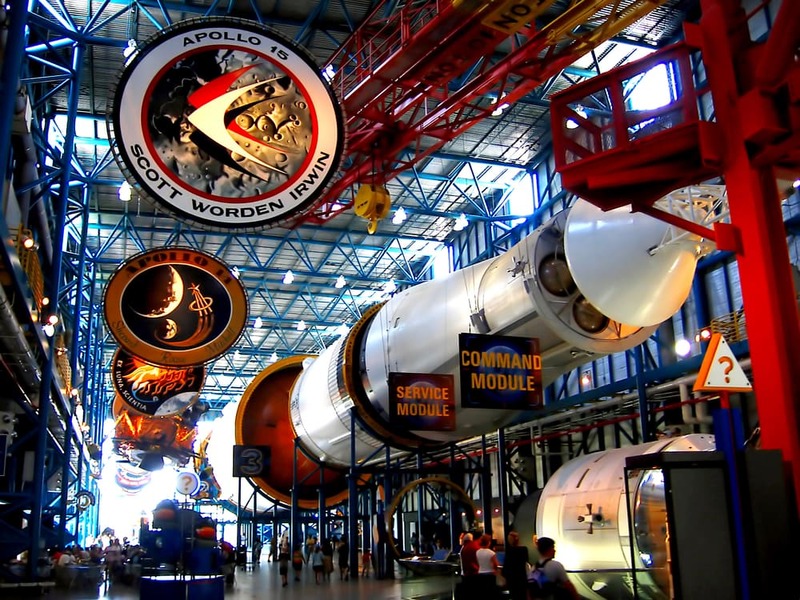 If you have a budding astronaut or a child that is interested in space (who doesn’t) than you should take them to the Kennedy Space Center in Cape Canaveral, FL. At the space center you can see the space shuttle Atlantis, learn about what life is like in space, meet a real astronaut and much, much more. There are interactive exhibits and programs for children of all ages. Your child may just get inspired to explore the world when you leave! 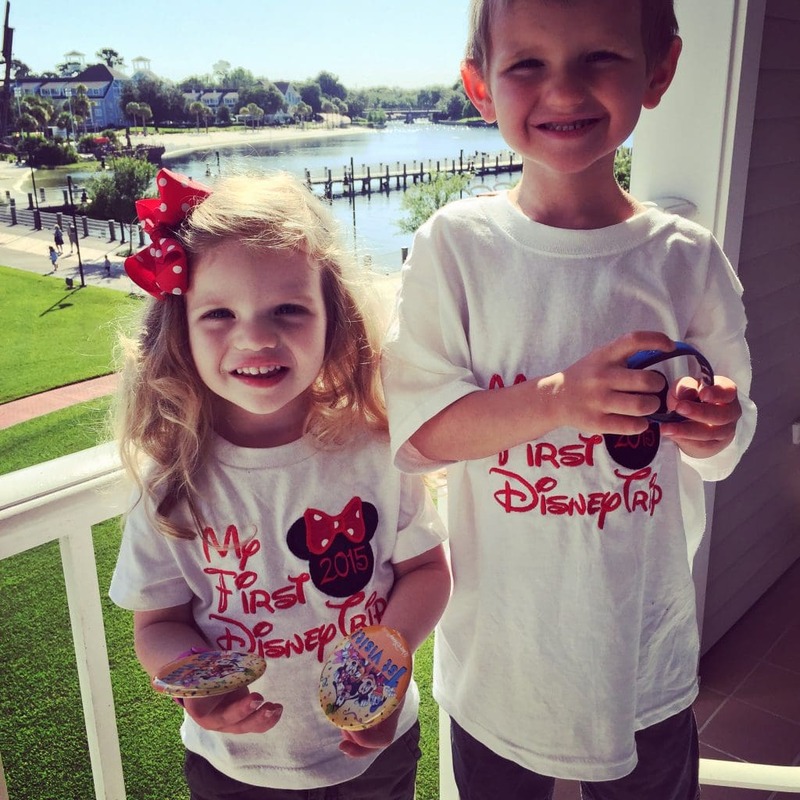 Both Disneyland and Disney World are amazing places to take kids to learn! I know what you might be thinking, its a place to go and have fun! Yes, it is but it is also a wonderful learning resource. Take this resource from Scholastic about some of the best educational attractions at Disney Parks. I, for one, found Epcot a wealth of educational knowledge when I brought the kids there last year for the first time. I love how Disney knows how to make learning fun and exciting even for the littlest guests. My 3 year-old daughter loved The learning center at Animal Kingdom. The safari ride was another one of her favorites because she got to learn about her favorite animals. Both Disney Parks are filled with educational exhibits and experiences that they will remember for a lifetime. For more ideas on where to travel with your family this summer be sure to visit Scholastic’s website where there is a ton of information about summer learning, there is even some fun suggestions on how to tell the kids where you are taking them this summer! Have an amazing summer with your family!